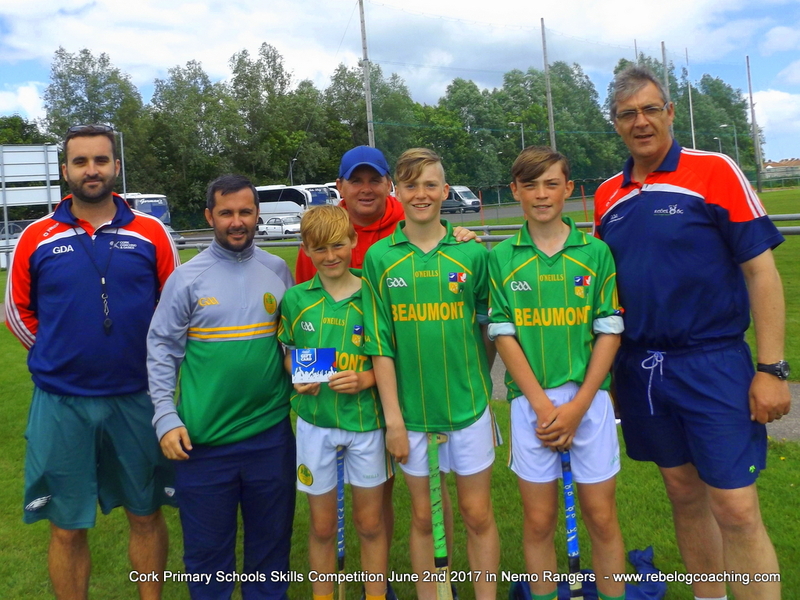 This years Cork Primary School Skills Finals in both Hurling and Football took place in Nemo Rangers on Friday 2nd June starting at 10am for the football and 1pm for the hurling. Each team of 3 boys had to complete the different skills with points added for each skill successfully completed. The schools who registered to take part in the Hurling finals are listed below, sadly some schools couldn’t make the finals due to other commitments. A big well done must go to Colm Crowley GDA who organised this years Skills competition along with the help of GDA’s Pat Spratt, Shane Supple and Games Manager Kevin O’Callaghan, we must thank Nemo Rangers for providing us with fantastic facilities today, and to all schools who took part, the pupils, their teachers who took part and to all parents who were there to support the players and who provided transport to and from the competitions well done and thank you. The Munster GAA Primary Schools Skills Competition will take place in Mallow next Wednesday June 7th at 11am. The winning team in both Gaelic Football and Hurling from each of the six counties will take part on the day. In all 12 Primary Schools will be represented. Each team will be tested on the different skills of their code (Gaelic Football & Hurling). The standard is expected to be very high and great credit is due to the different schools, clubs and counties that these students are representing. Waterford Hurling Winners – Dunhill National School. Tipperary Football Winners – St. Marys National School, Clonmel. Tipperary Hurling Winners – Ballinree National School, Toomevara. Kerry Football Winners – Duagh National School. Kerry Hurling Winners – Lixnaw National School. 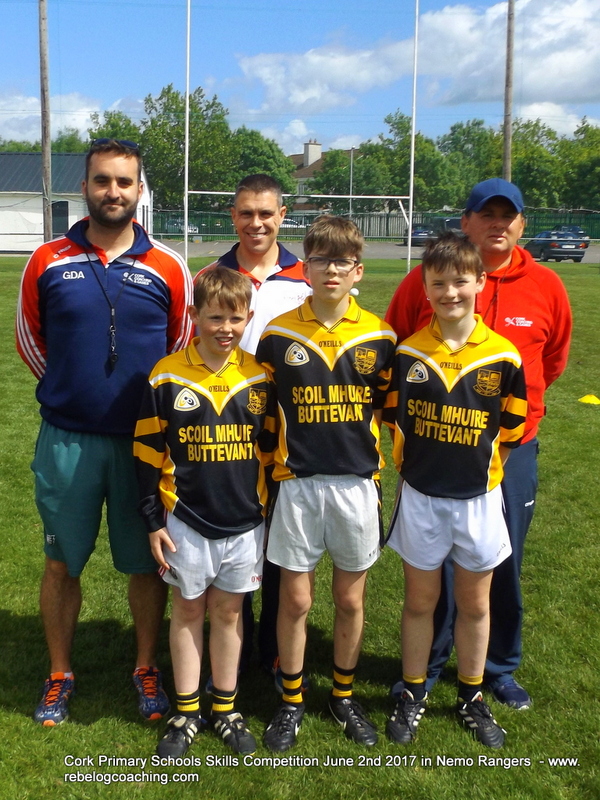 Limerick Football Winners – St. Pauls National School. Clare Football Winners – Miltown Malbay National School.